The New Blood School is in Mae Sot on the Thai Burma border, it is a refugee school for the ostracised children of the Karen State of Burma. We provided funding and project management support to build a new wing with 4 classrooms and an office. The building is a much brighter safer and suitable learning environment for the children. 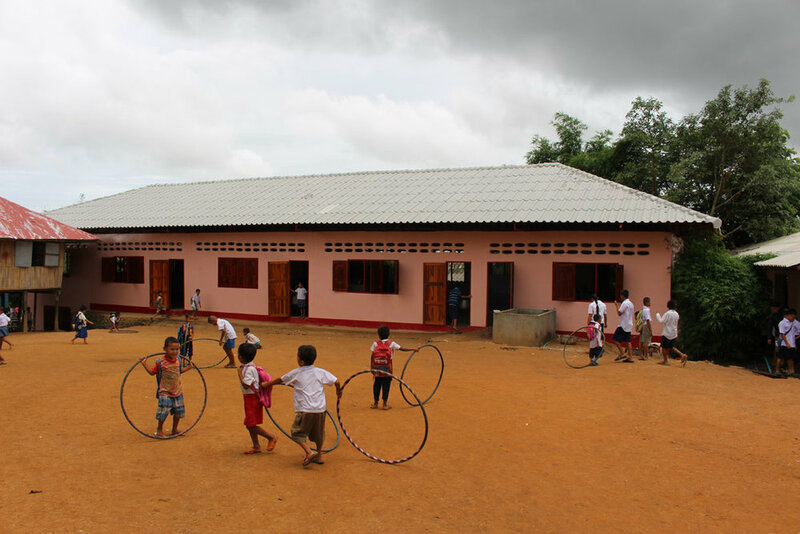 The school educates around 600 Burmese migrant children from surrounding villages and camps. 146 of these children are orphans who live in the boarding room of the school. A large part of their school was is in serious disrepair, unsafe, impractical and incredibly hot. It needed to be torn down and rebuilt in order for the children to learn safely and adhere to government regulations.